Description - Our Designer Rubber Tiles combine the durability of rubber with the softness of carpet. These carpet tiles feature a textured pattern that is sure to accent any rooms décor. Available in an easy to install interlocking format, these carpet tile squares are the perfect flooring option for any home or business. 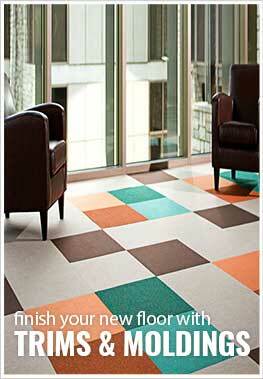 Resistant to mold, mildew and staining, these modular floor tiles are great in high traffic and moisture prone areas. Backed by a 5 year warranty, these tiles are great as flooring for a whole room or as a custom area rug. Material - 100% fiber weave polyester wear layer made from recycled plastic bottles over a recycled SBR rubber backing. Recommended Uses - Our Designer Berber Rubber Tiles are the perfect flooring option for any commercial or residential space. Easy to install, these carpet tiles are used as flooring in basements, living rooms, as family rooms flooring, as office flooring, in spare rooms, in small businesses, as flooring in churches and much more. Mix and match for a more unique floor.